At least 20 people were detained while they were allegedly on their way to flee Turkey’s post-coup crackdown to Greece, media said on Dec 10. State-run Anadolu news agency said gendarmerie stopped a bus near Paşaköy village in Edirne, Turkey’s border province with Greece and rounded up 20 passengers on suspicion of attempting to illegally exit Turkey. Among the detainees are 4 teachers, 4 policemen and an academic who were removed from their jobs over alleged ties to the Gulen movement. While 15 adult suspects were detained, five children who accompanied them for a would-be departure to Greece, were handed over to their relatives. Gendarmerie detained another man who is accused of helping the group in their quest to escape to Greece. 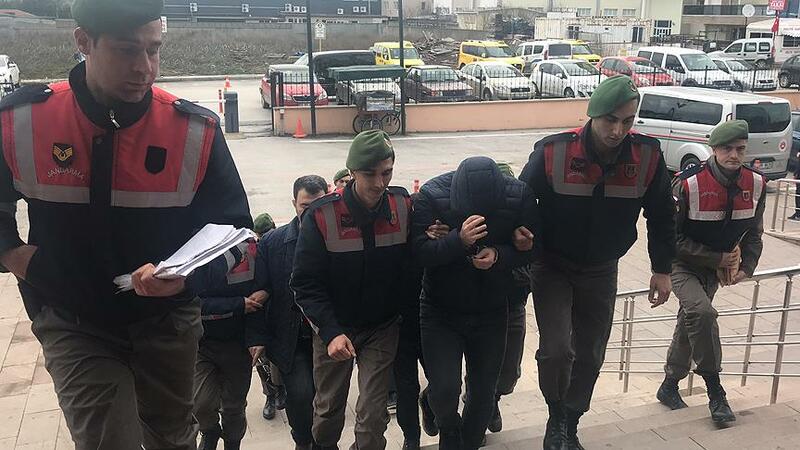 Anadolu said some of the suspects were earlier blacklisted for their alleged use of ByLock, an smartphone chatting app that Turkish government claims to be the top communication tool among supporters of the Gulen movement.